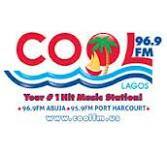 Cool FM Lagos 96.9 is one of the most poopular radio station broadcasting from Lagos, Nigeria. 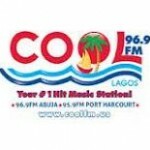 Cool FM Lagos radio station is operating in English language and playing lots of popular music 24 hours both air and live online. 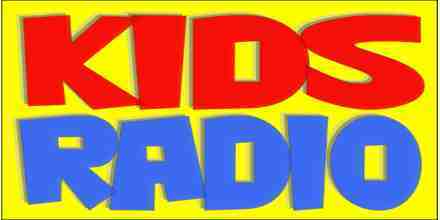 Currently it is playing music genres like Top 40/Pop, Adult Contemporary etc. 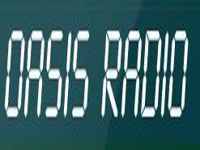 The music of Nigeria includes many kinds of Folk and popular music, some of which are known worldwide. Styles of folk music are related to the multitudes of ethnic groups in the country, each with their own techniques, instruments, and songs. Little is known about the country’s music history prior to European contact, although bronze carvings dating back to the 16th and 17th centuries have been found depicting musicians and their instruments. The largest ethnic groups are the Igbo, Hausa and Yoruba. Traditional music from Nigeria and throughout Africa is almost always functional; in other words, it is performed to mark a ritual such as a wedding or funeral and not to achieve artistic goals. Although some Nigerians, especially children and the elderly, play instruments for their own amusement, solo performance is otherwise rare. Music is closely linked to agriculture, and there are restrictions on, for example, which instruments can be played during different parts of the growing season.